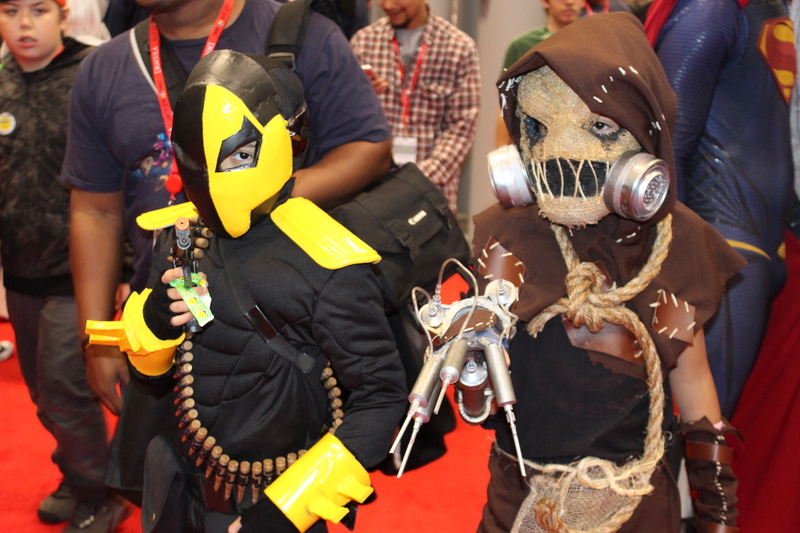 Sunday saw an invasion of more people under the age of 18 at New York Comic Con. But, it was the kind of invasion that no one really minds; mostly, because they were so darn cute! 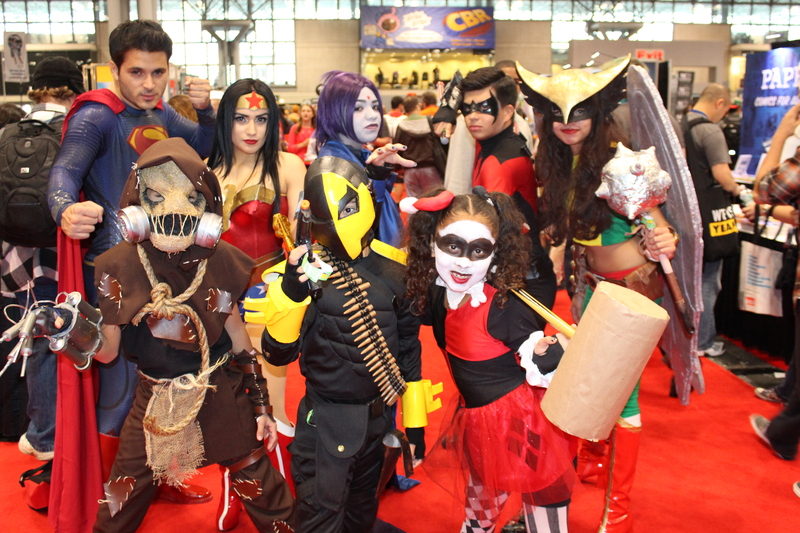 You would think with all the scary and spooky cosplayers walking the halls of the Jacob K. Javits Convention Center that many kids would be screaming and crying, but no, they were just as excited to see the villians as much as the heroes from their favorite show or comic book. 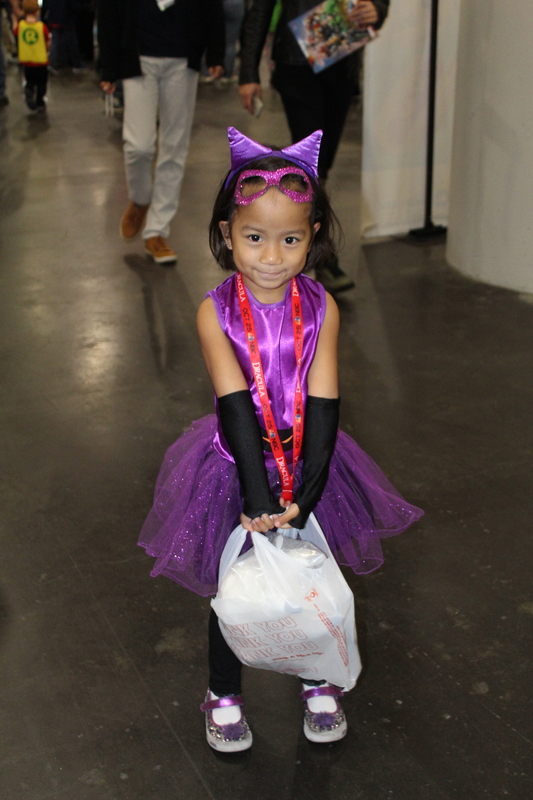 Even some dressed up as villains! 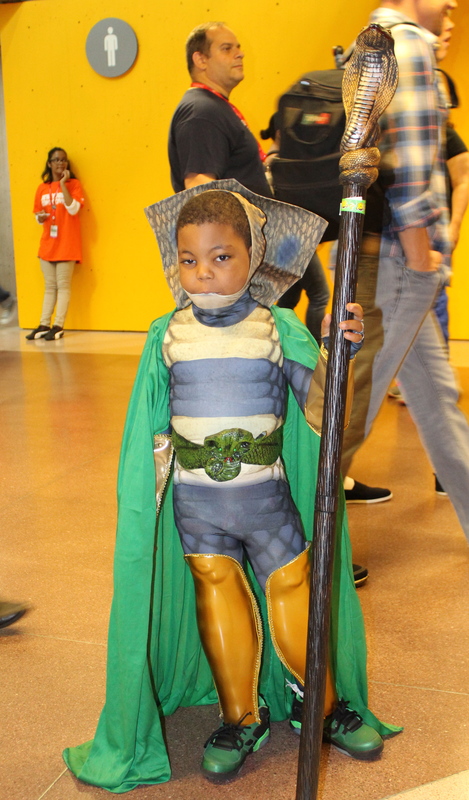 Who doesn’t love a great Serpentor! 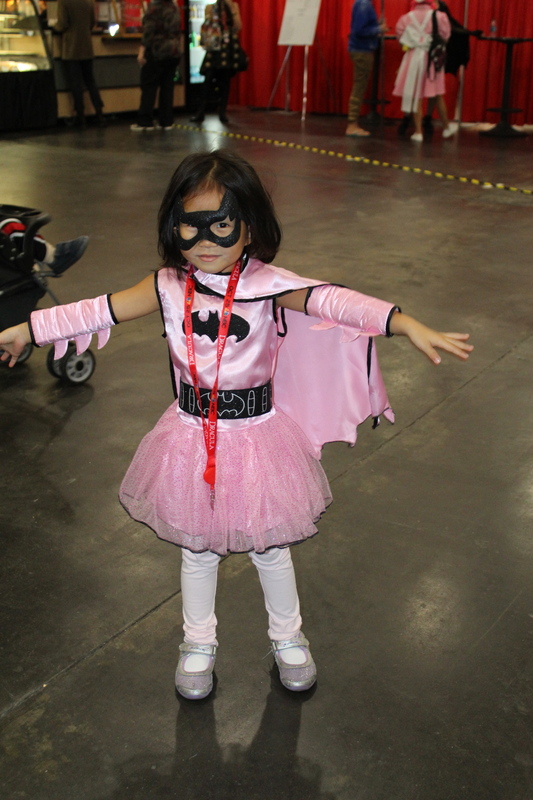 By the way, his father hand-made this costume. Some even had fun with the decorations. 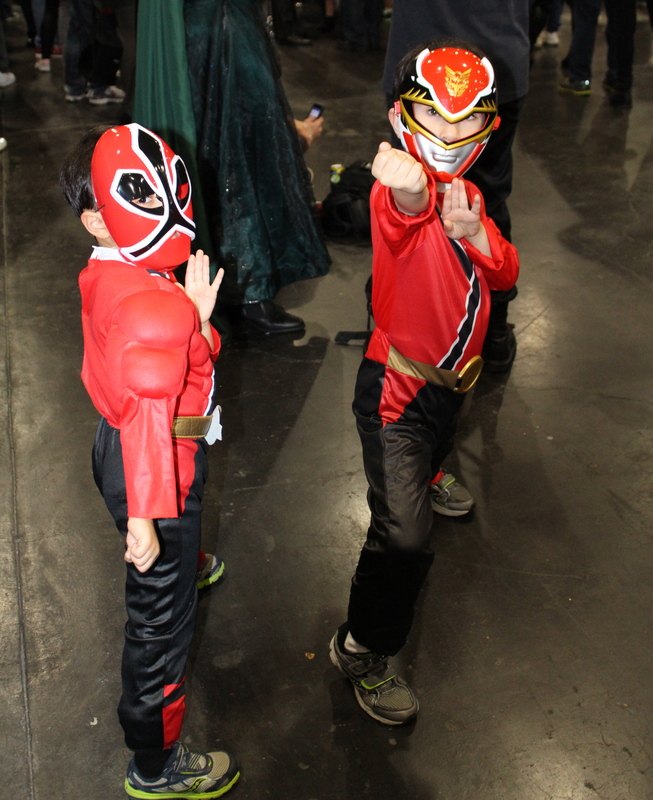 This kid is about to deliver a swift kick to Spiderman. 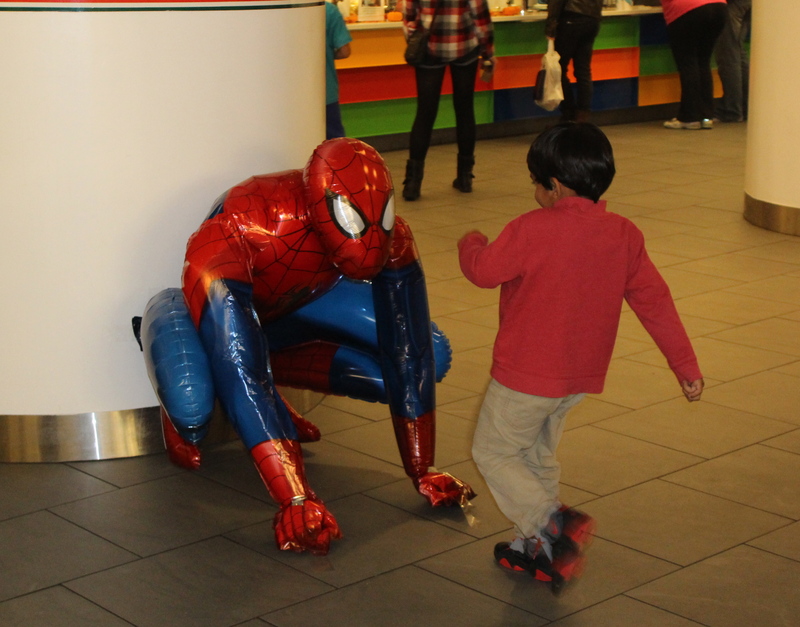 Don’t worry Spiderman didn’t suffer too much because this little boy’s mom came over and saved the balloon from more kicks. 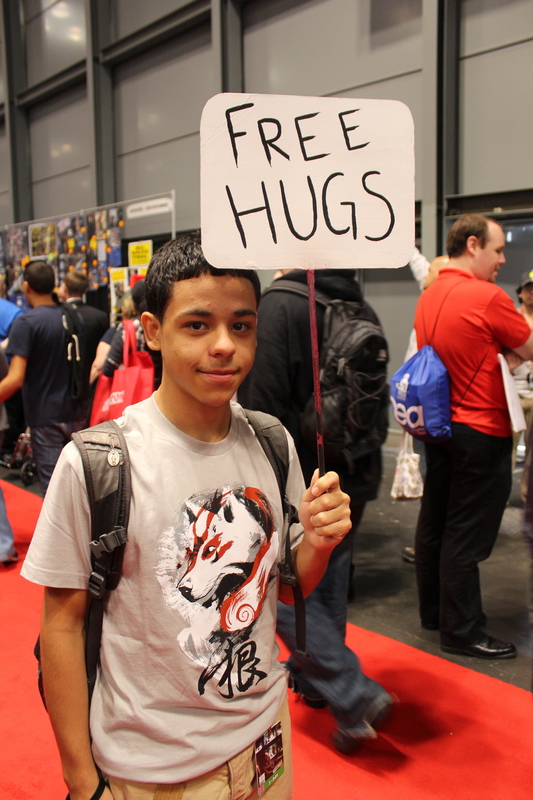 Not every kid came in costume but some had a unique way of standing out, like this 17-year-old who decided to give back to the NYCC community. 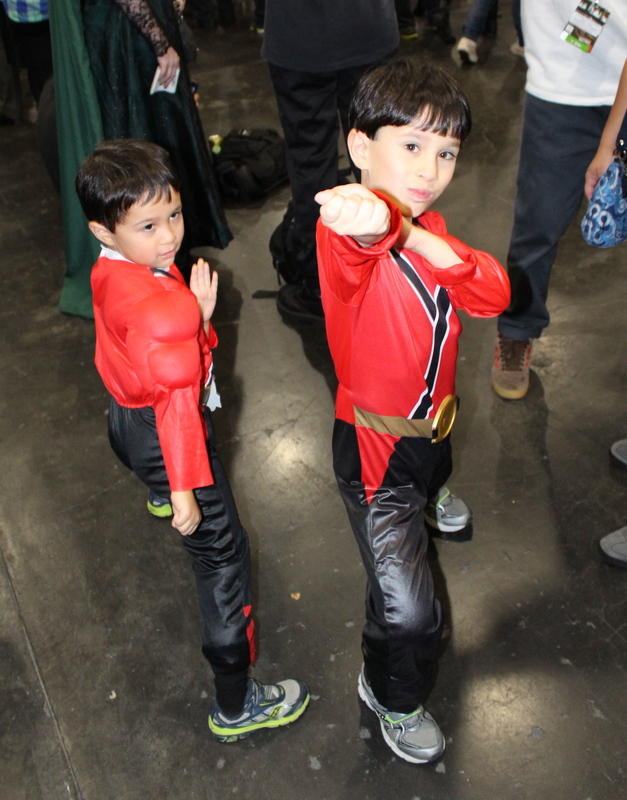 These little boys were waiting in line with their parents to get a picture with Sir Patrick Stewart. 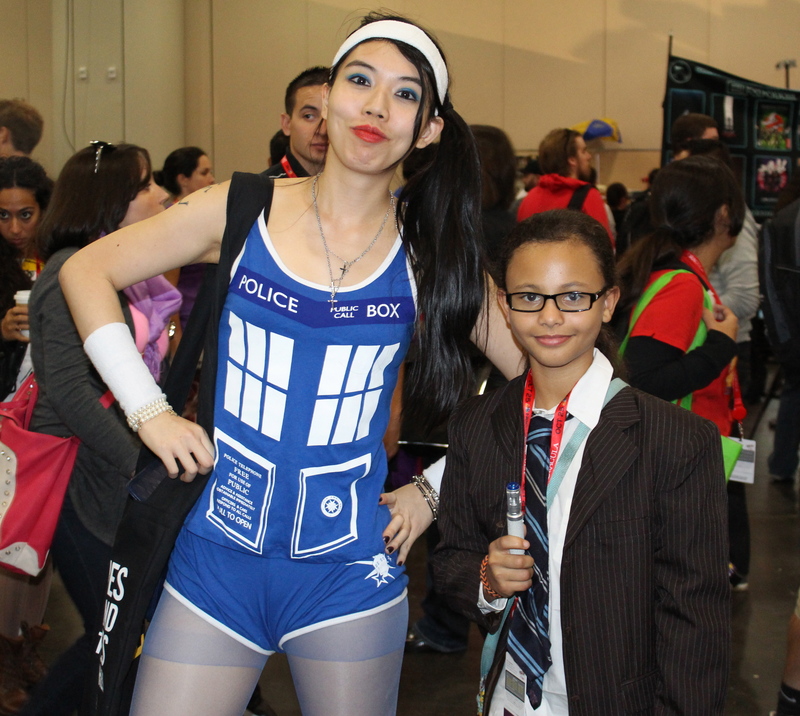 Kids dressed up as Doctor Who and his TARDIS! Gotta love that! 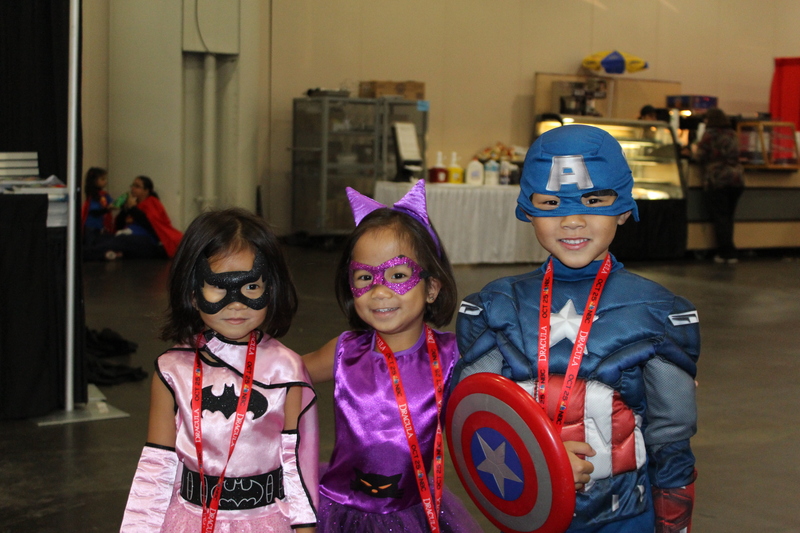 Here are some kids who looked so cute I have to post their picture again.